You may only require cleaning services for your business, or you might be looking for high-quality security services. But you may also need both and if so, Fallow Management can tailor you a dual services package. Fallow Management offers extensive, professional cleaning services – for both business and commercial properties and also for residential properties. 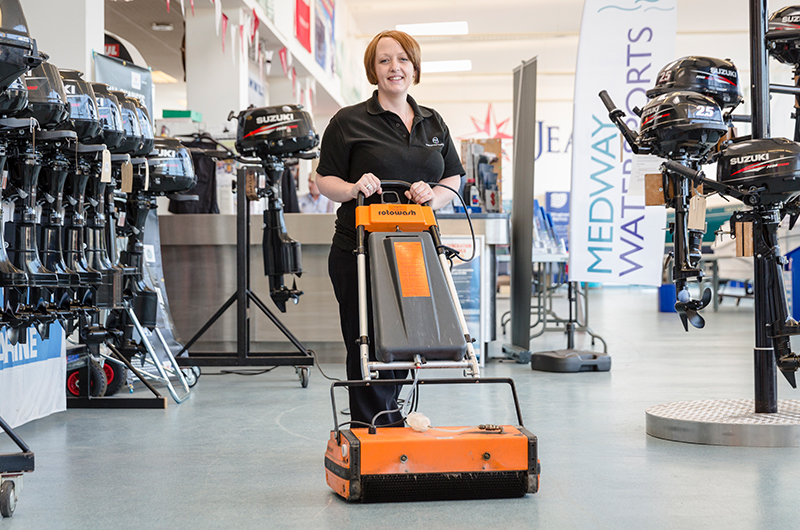 We know you have to make the right impression when members of the public visit your premises and that is why our team is committed to help you. 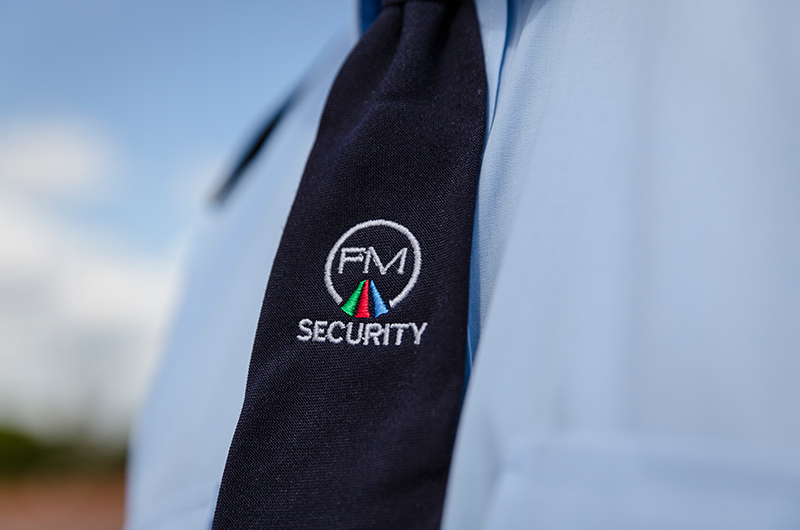 For businesses that require security services, we can provide on-site security – and you can be safe in the knowledge that all of our security officers are SIA trained and vetted in accordance with the BS7858 standard approved by the Security Industry Authority. If you need both cleaning and security services, we can provide a dual service package to cater for both your cleaning and security requirements, making it easier to manage your facilities – with one point of contact and only one invoice from Fallow Management. 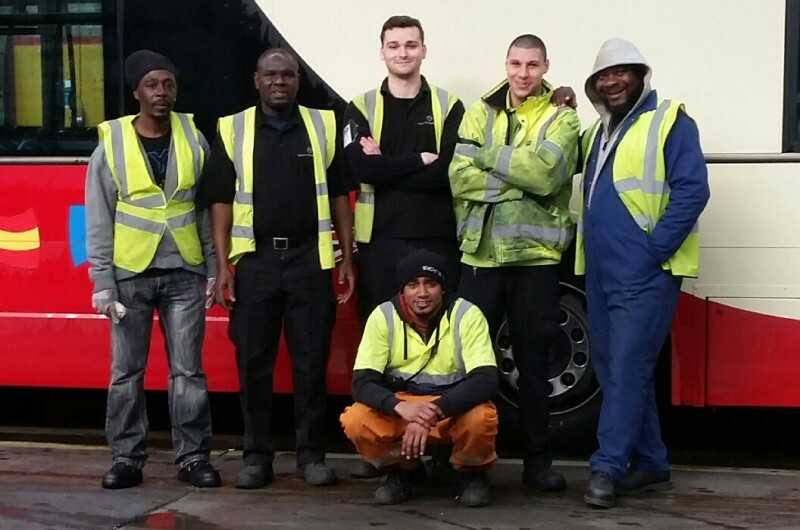 Having one team working with you for all your needs ensures great team work and there is always cover and cross training to make sure what you need is completed to the best standards. And in the long run, taking a dual service contract will save you money.